descriptionErgonomic rubberized grips provide better control and comfort than standard tape cutters. Updated design allows for better leverage in removing tight tape while providing improved durability. 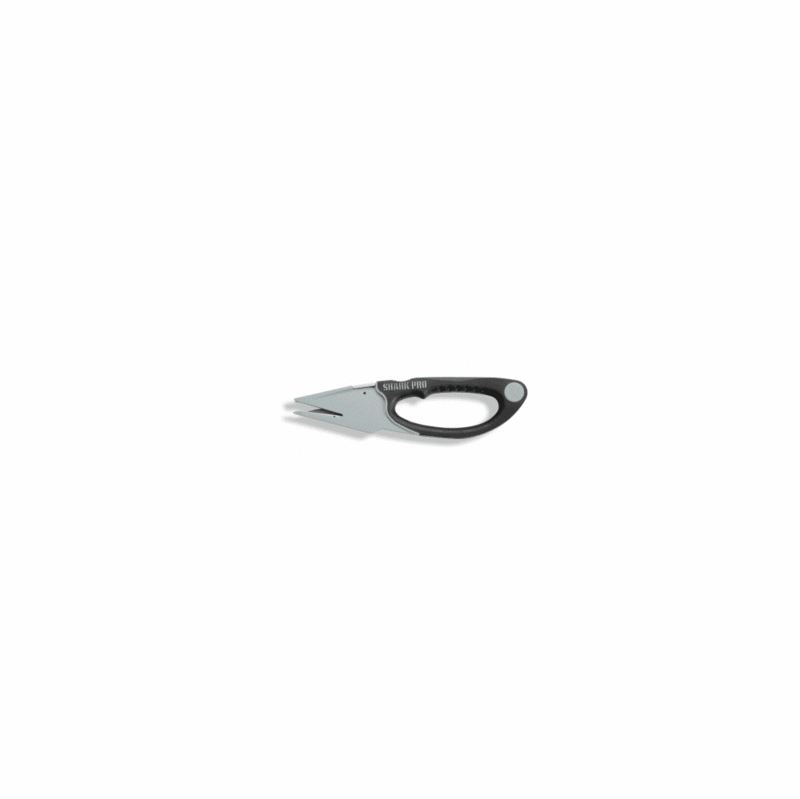 Utilizes the same blades as the standard Shark� to reduce excess inventory and eliminate confusion. Length 8.25".